available at clearance sale prices and ready to ship anywhere in the world. Hurricane Steel Buildings@ ships thousands of metal buildings around the world to businesses, organizations, governments, and homeowners and often we have excess inventory of pre-engineered metal building kits already manufactured and ready to sell. Call us for a full current list of discounted buildings with clearance sale prices well below our pre-manufactured stage buildings. When new orders enter the design and build process sometimes we have excess inventory for a variety of reasons that gets marked down to clear room for new orders. This is your opportunity to save thousands on a custom manufactured metal building kit. Exact sizes and colors may differ from your first choice but it’s worth while to see what we have and if we can alter the building to suit your specifications. Below are just some of the metal building kits we usually have on sale with clearance price discounts with the savings off the regular price shown for each building. You can also custom design your building and see if we can offer clearance sale prices on your original specs. 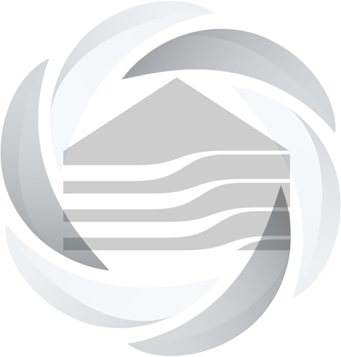 Go to our online metal building price calculator that specifically scans our clearance sale inventory to match your building up with one on sale. If you need any additions such as windows, doors, or altered specifications such as size adjustments to the clearance sale specs we may be able to alter that building to suit your needs without significant added cost. 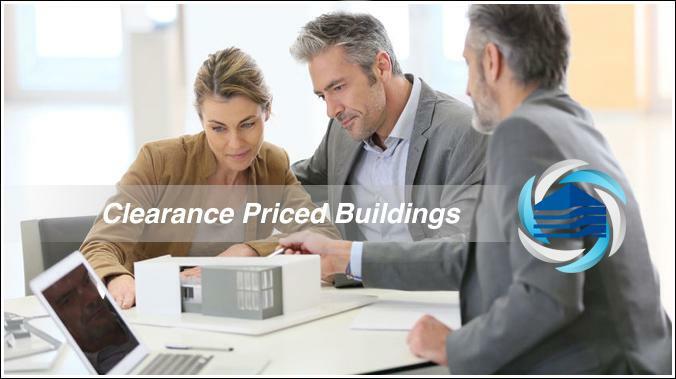 Contact us with the clearance SKU# and reserve your clearance building before the inventory sells out. If we confirmed that your building is in stock we will provide you with a invoice number. You can make payment on your invoices here on our secure payment page and you will get a receipt emailed to you. We will also consult with you about erecting your building, obtaining any permits, sending blueprints to your local building inspector meeting your local building codes or providing turnkey solutions or local subcontractors in your area. All clearance sale models come with our Hurricane Steel Buildings® 40 year warranty and superior customer service. The only difference is the low cost!